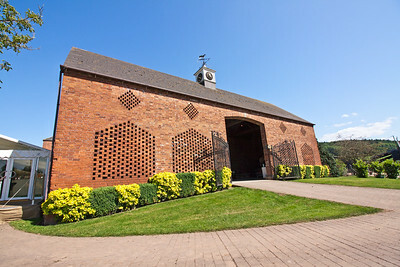 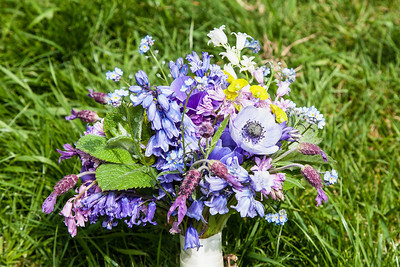 Katharine Notley: Newport-based supplier of beautiful, locally-grown wild flowers. 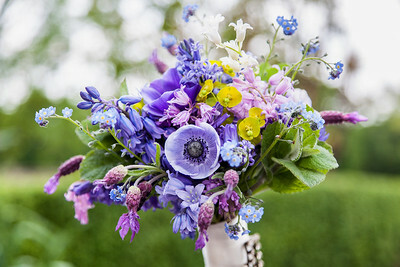 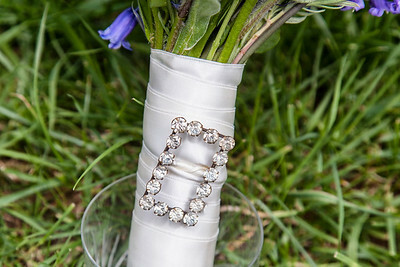 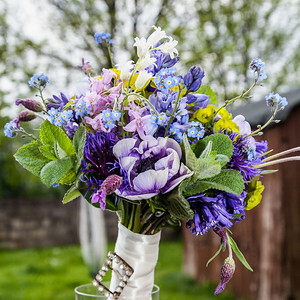 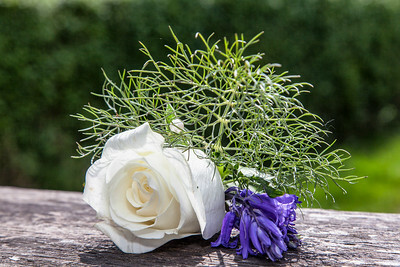 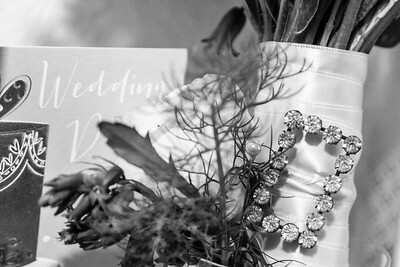 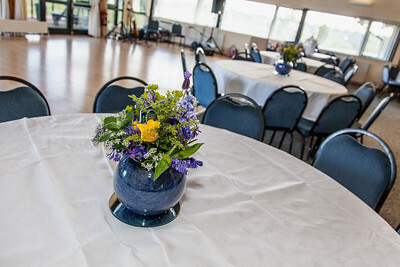 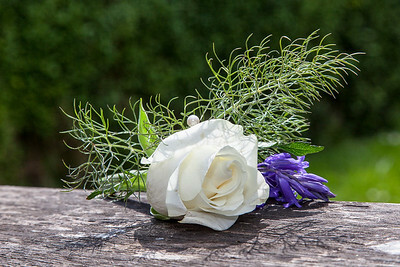 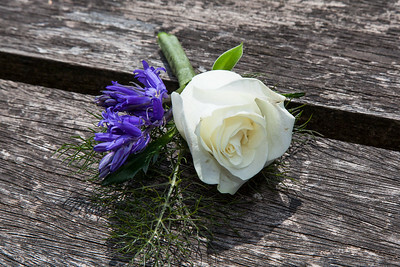 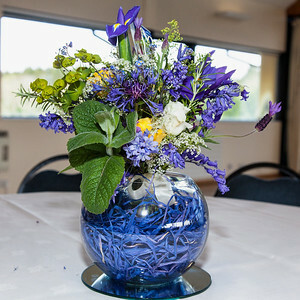 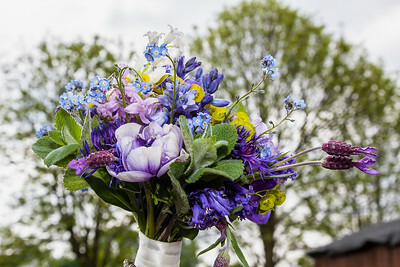 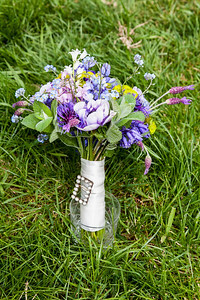 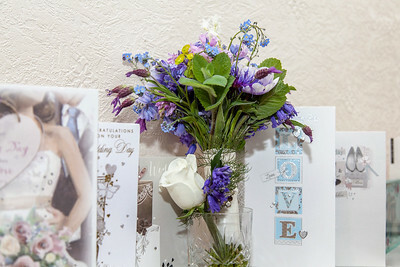 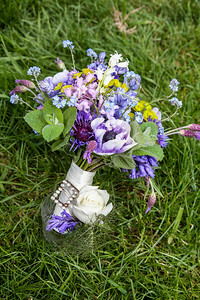 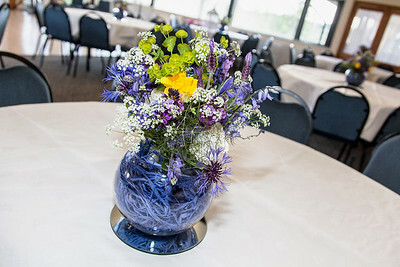 Wedding flowers in South Wales. 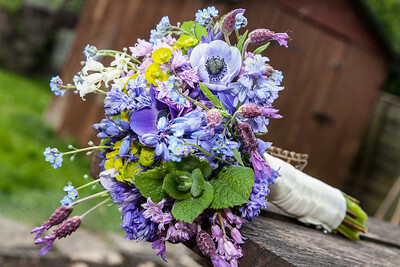 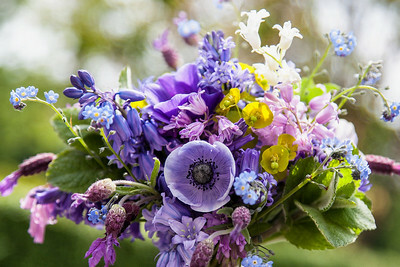 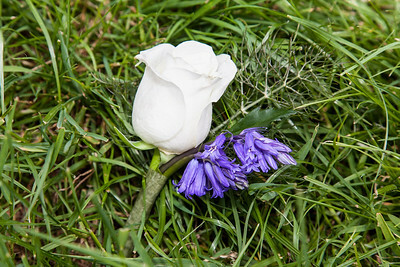 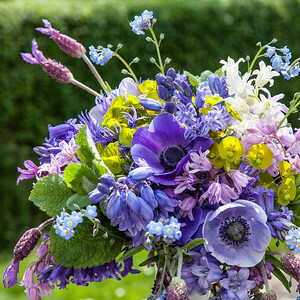 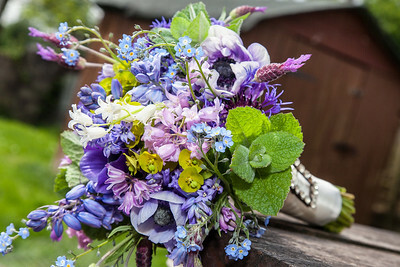 Newport based supplier of beautiful locally grown wild flowers.